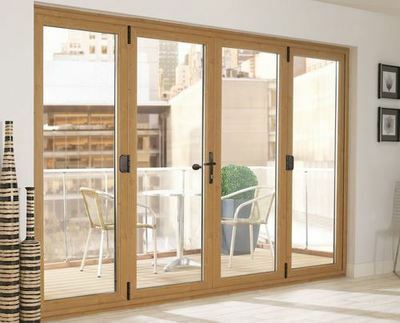 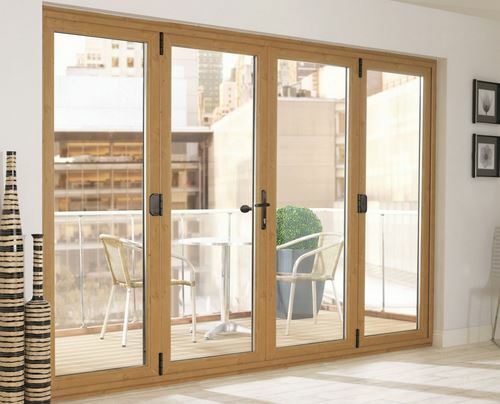 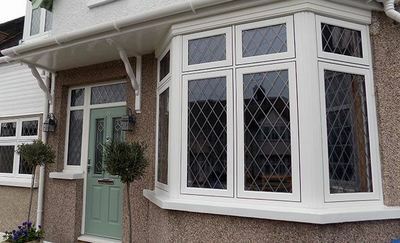 Rogers and Smyth UPVC Windows and Doors are based in Donemana in Strabane and provide an expert window and door related services across Londonderry, including Strabane, Derry, Limavady, Omagh, etc. 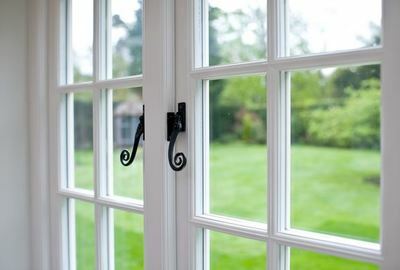 We supply and fit quality double and triple glazing in a wide range of colours and wood finishes to suit your design requirements and existing soffits and fascia boards. 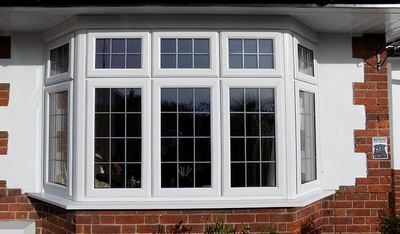 We are a family run business with over 40 years experience supplying and fitting quality uPVC windows and doors in Strabane, Derry, Limavady, etc. So call today for a FREE quotation.